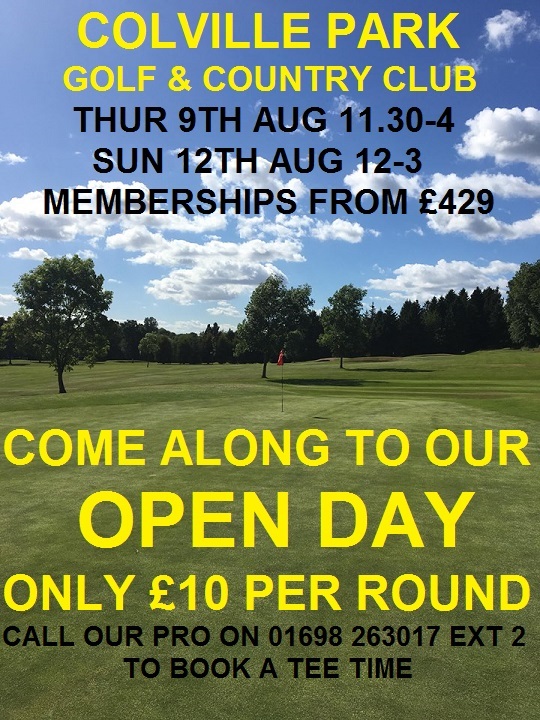 Contact the pro shop on 01698 263017 to book a tee time! Please share with family & friends who would be interested in joining a great club and course. 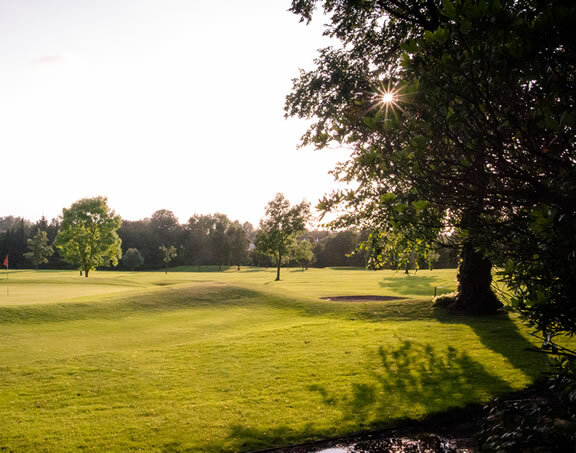 The golf course is in great condition why not take advantage of a round of golf for only £10.